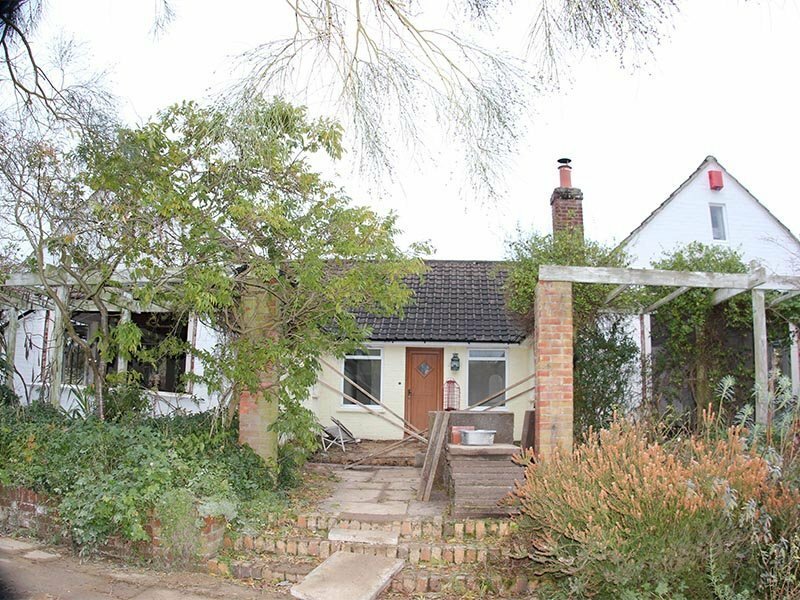 Three Birches was a very tired 3 bedroom detached bungalow that commanded an elevated position on a large plot. 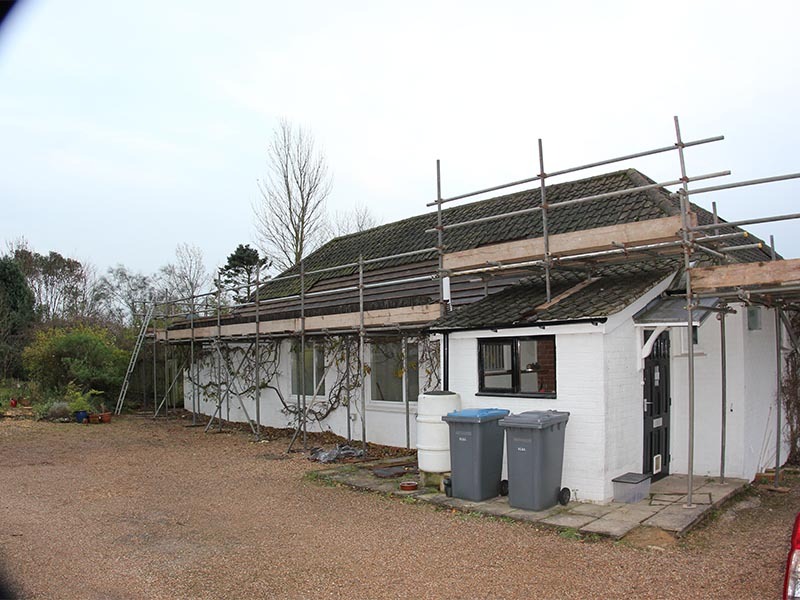 Chapel properties carried out a complete refurbishment of the dwelling extending & converting it in to a substantial modern one & half storey property. 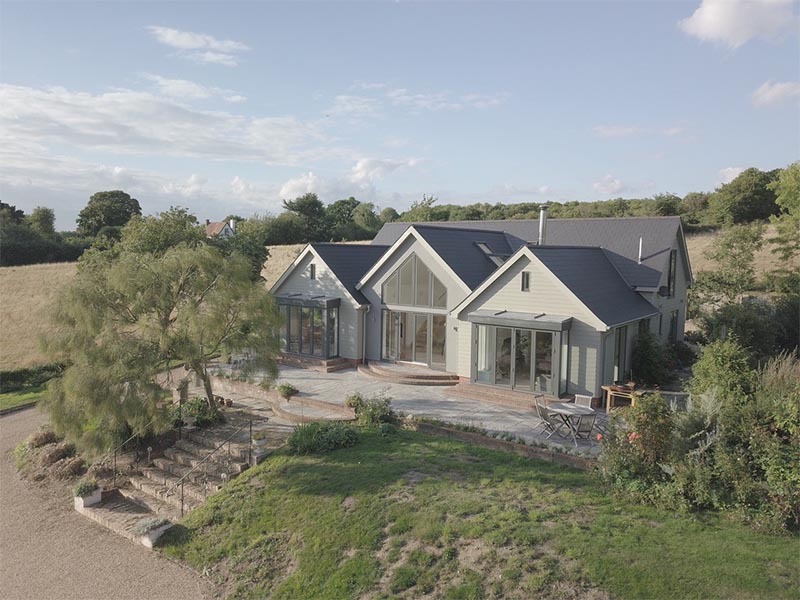 The elevated position & full height galleried glass entrance hall with oak engineered staircase certainly created a WOW factor as well as providing beautiful uninterrupted views over the countryside. 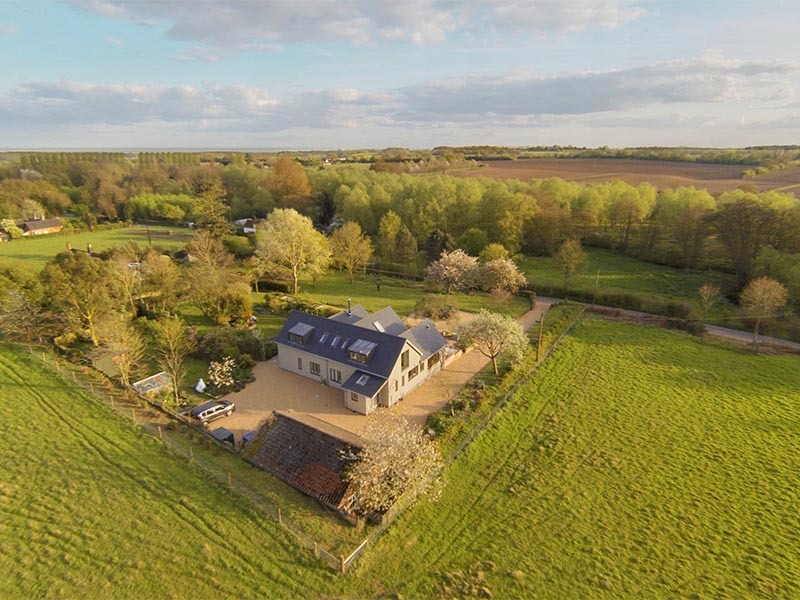 The house boasts 5 double bedrooms & 4 bathroom/ ensuites which provide luxury living with a main living room & separate kitchen /family room both expanding over 30ft. Grand, luxury living that our clients were delighted with.